In recent years, federal education legislation has placed an increased emphasis on assessment in schools. Perhaps most notably, Title I-A of the Elementary and Secondary Education Act, as reauthorized by the No Child Left Behind Act, has required all states that receive Title I-A funds to test all public school students annually in grades three through eight and once in high school in the areas of reading and mathematics. 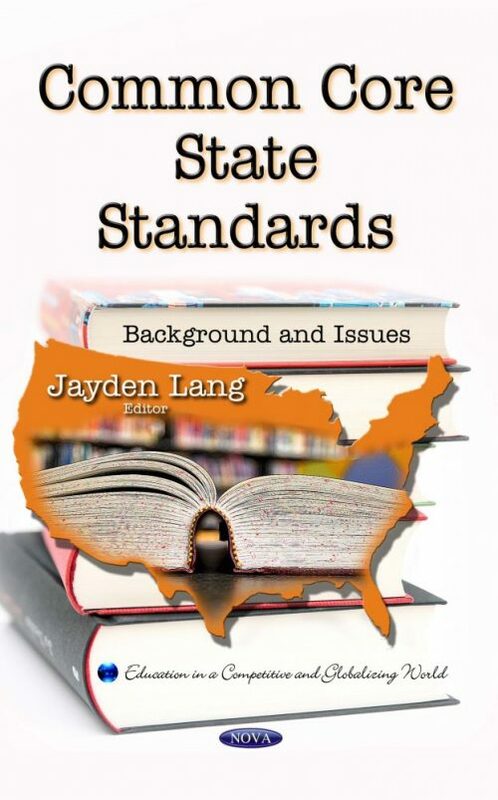 In response to this requirement, all 50 states and the District of Columbia have adopted and implemented standards that meet the requirements of the ESEA.